Our Emergency Housing Shelter is doing a great job in providing services for people who are either experiencing emergencies like losing their home or they are victims of domestic abuse and so need a place where they can be safe. 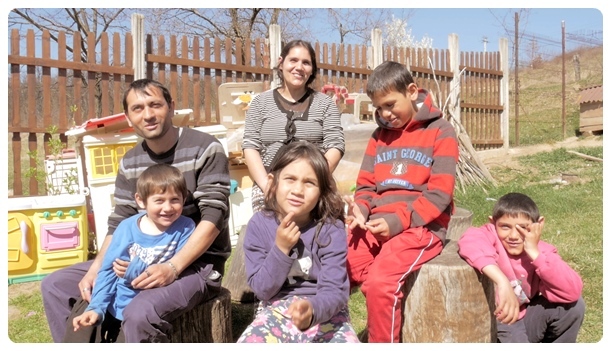 Simona and Mugurel, together with their children Eli, Roxana, Diego and Sami, are residents now in our Centre since April 2016. They were part of our Family Care programme. One morning, when Nelu went to visit and take the food parcel to them, he found the family in a terrible condition – they had lost their house that night in a fire and all that was left were the concrete walls, everything else had been lost: personal documents, belongings, furniture, everything. The roof was gone too. No one was injured though and we were all thankful for God’s protection. Even though initially they moved with Mugurel’s parents, there were so many problems that the family had to find another place and being close to our shelter, it made total sense to accommodate them there. 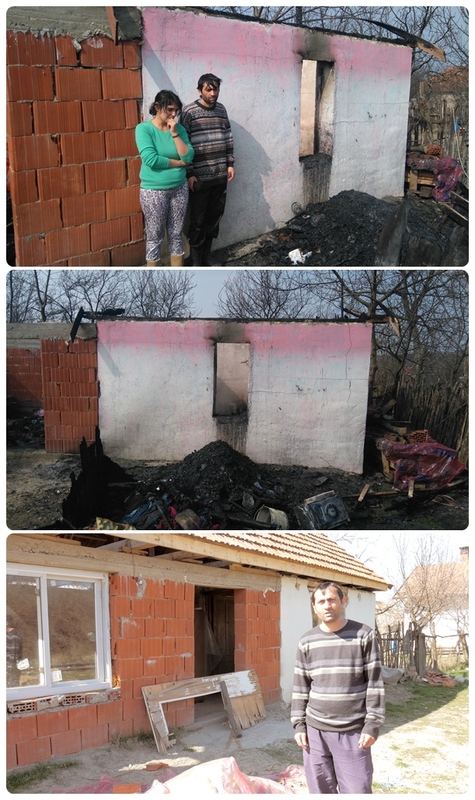 Through all summer last year, Mugurel went to work and saved as much as he could, in order to re-build what was lost. Slowly, getting some support from us too, he managed to replace the burned furniture, put up a new roof, get new windows, always getting closer and closer to the moment when they will move back to their home. It is not yet done, so more support is needed, but soon we hope to see them back in their own house, which has been their dream for almost a year! 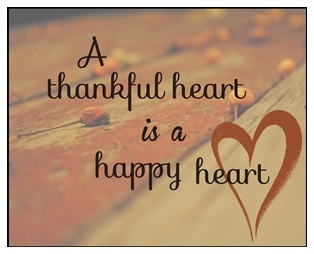 Thank you for supporting our projects and for enabling us to make a difference in people’s lives!